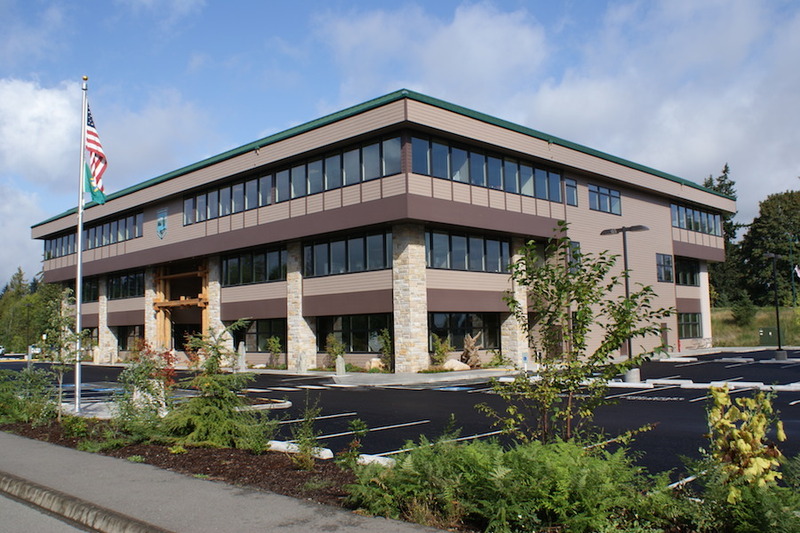 Recently negotiated and closed the sale of a freestanding, 3-story 52,510 square foot office building located on 2.4 acres of land in Olympia, WA. The property is leased to the state of Washington General Administration which carries an S&P AA+ rating. The LEED Gold certified building was offered free and clear of debt and was originally built to suit for the property’s primary tenant, the Washington State Parks Department.